QUETTA: Girl’s Degree College Kawari road Quetta conducted a day multi-cultured food festival on Thursday. 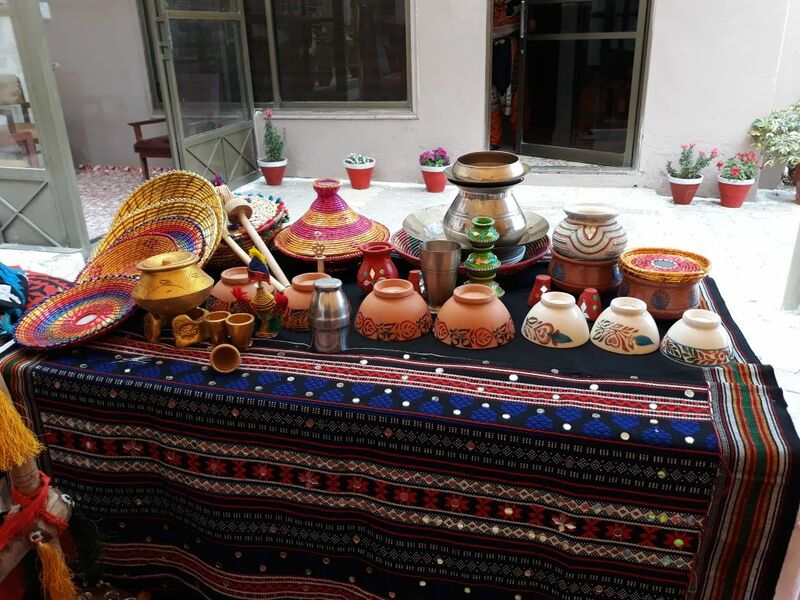 The Balochi, Sindhi, Pashto, Saraiki and Gelgati cultures along with their delicious food stalls were arranged to make the premises of the college glinting. 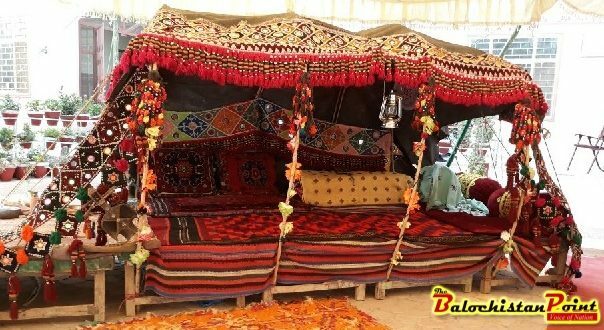 The overall attractive arrangement represented a charming look of the cultures from a different indigenous societies that have been living in Balochistan for centuries. 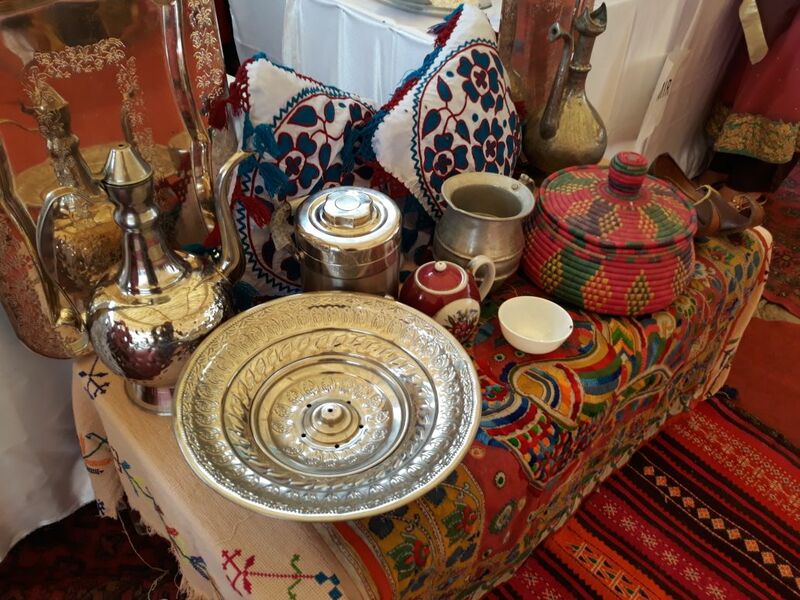 This festival was made-up with the delicious dishes from different cultures. 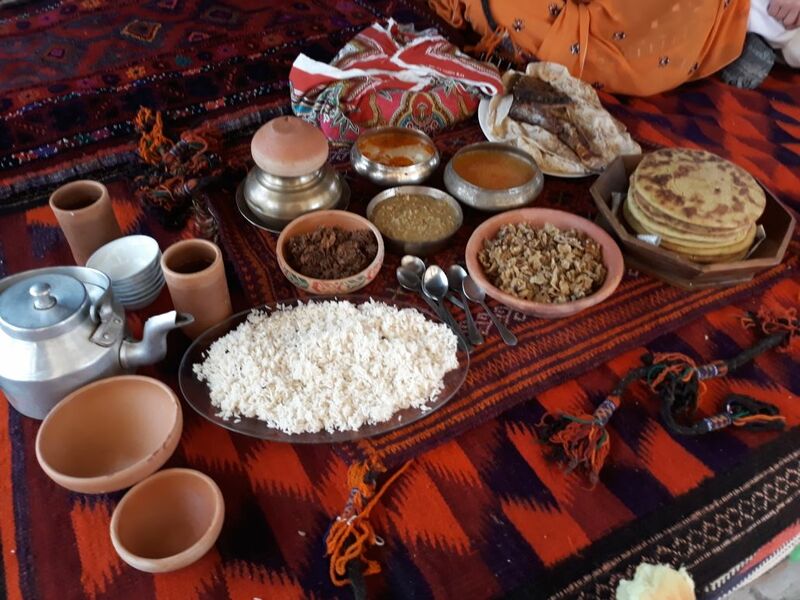 The traditional foods were liked and appreciated by the visitors as an outstanding trend of preserving the cultural assets. Students from various girls’ colleges from Quetta participated in the festival. A large number of students and professors from different institutes attended the festival. The guests from various fields highly appreciated the attempt and wished to support all such festivals and programs to create a culture of celebration and commemoration that revolves around the culture, identity, civilization and custom which have with us from the day we opened our eyes.